Still on the search for that perfect family home? Well look no further because here we have a STUNNING three-bedroom town house situated in a fantastic location. Call now to arrange a viewing! An immaculate three-bedroom Georgian styled town house situated in a fantastic location. Over the years, the current owners have maintained and updated the property to a great standard throughout creating an ideal family home. A spacious entrance hall provides access into a sitting which leads through to a stunning kitchen/diner with a range of modern wall and base units, integral appliances and patio doors leading to the rear garden. The ground floor also comprises a separate utility room and downstairs WC. The first floor accommodation comprises a spacious lounge which benefits from a bay window, modern family bathroom and a fantastic double bedroom complete with built-in wardrobes. The second floor comprises of a further double bedroom also with built-in wardrobes. The master bedroom is also situated on the first floor and offers its very own modern En-suite shower room and built-in wardrobes. To the front of the property, there is a paved footpath leading to the front door and benefits from mature hedging creating privacy. The rear garden has been hard-landscaped with paving, a seating area made from wooden decking and has timber fencing surrounding the border. From the rear garden, you can gain access into a garage and also parking. 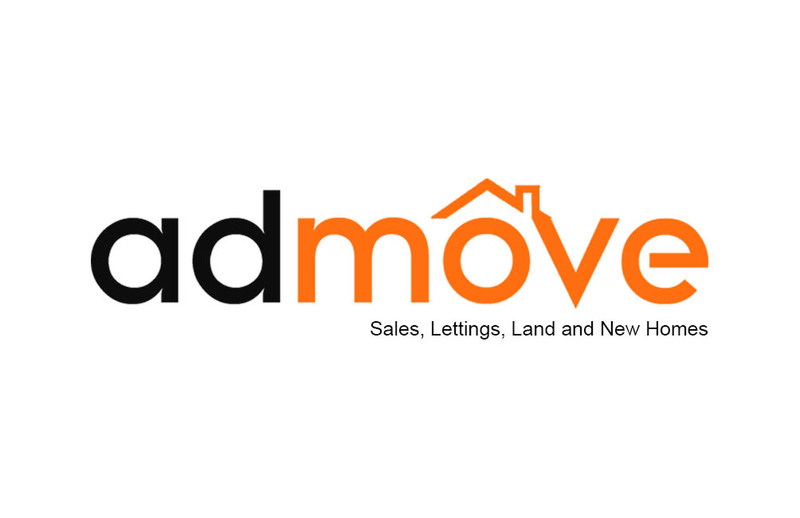 Why sell or let your property with Admove?